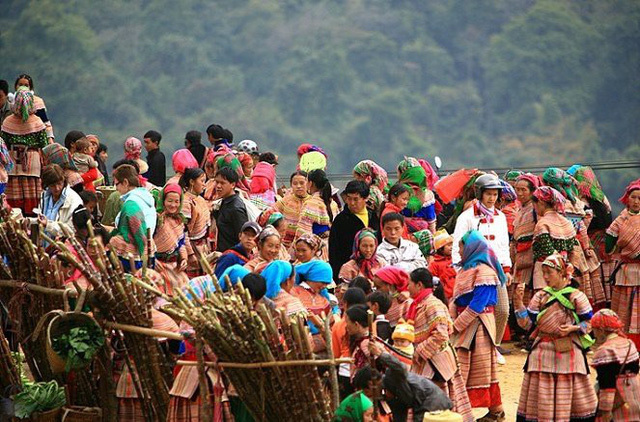 1.8 million ethnic minority members in Vietnam have risen from poverty over the past six years, between 2010 and 2016, according to an official report from the World Bank. The report, however, underlined that this success is only a small step in a much larger process. The announcement was issued at the dissemination workshop for the report “Climbing the Ladder, Poverty Reduction and Shared Prosperity in Vietnam” in last month. Between 2014 and 2016 the poverty elimination rate hit 1.85 percent, exceeding the expectations set forth by Vietnam’s National Target Program. The overall poverty rate in Vietnam dropped more than 3.5 percent, to a standpoint of nearly 10 percent, in the same period. Those numbers can be broken down to a five percent decrease in rural areas and a 2.2 percent fall in urban locales. Northern mountainous and Central Highlands regions are the primary areas of concern for groups looking to ease those numbers. According to the UN, any individual whose earnings are less than USD2 a day is considered poor. 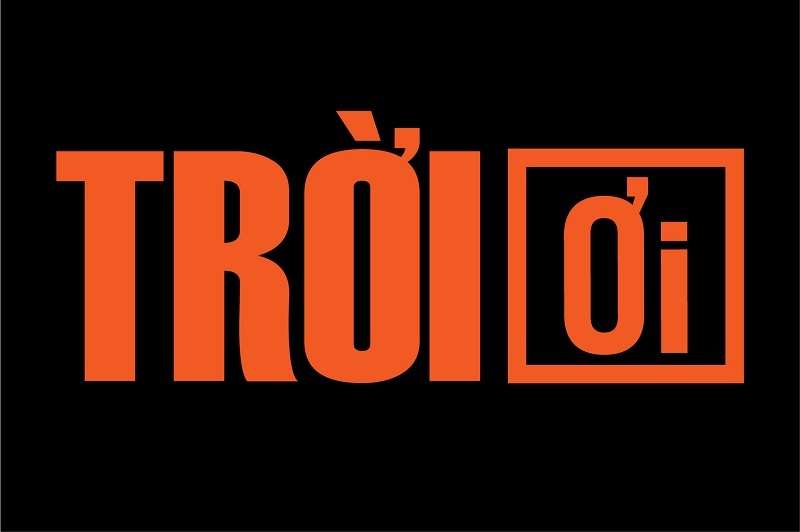 Vietnam has a total of 54 ethnic groups, 53 of which are considered minorities. 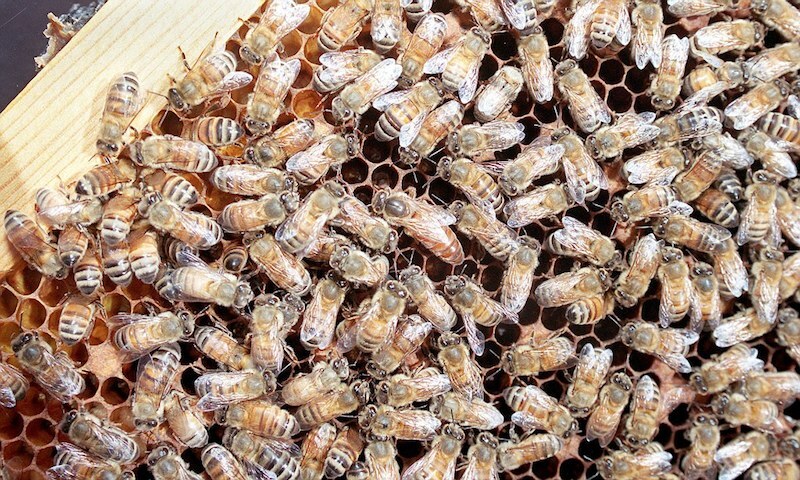 19-month-old-child was hospitalized with nearly 1,000 bee stings. It took doctors over an hour to pull all the stingers from the boy’s body and head. 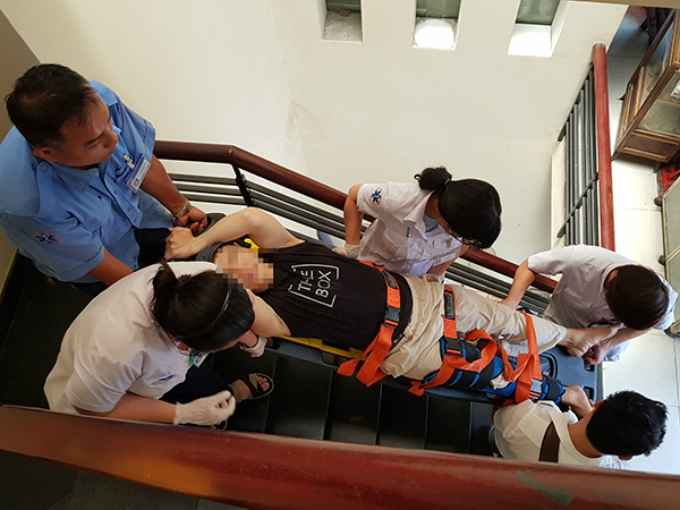 He arrived at the hospital in time to avoid the fatal consequences of the bee venom, said Ta Thi Quynh Anh, a nurse at the infirmary. The boy recovered following three days of treatment. Sang’s 10-year-old sister had been asked to mind him while the rest of the family was at work. Shortly after, the unattended boy found himself in the back garden with two beehives while his sister was distracted by the television. Neighbors rushed to the scene after hearing his cries. USD660 million cryptocurrency fraud under investigation in Ho Chi Minh City. More than 32,000 people claim to be victims of a cryptocurrency pyramid scheme. 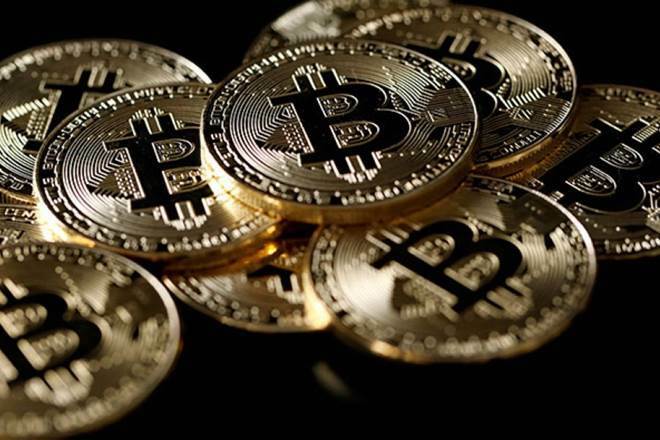 Le Thanh Liem, deputy chairman of the municipal administration, asserted in his directive that cryptocurrency is an illegal non-cash payment method in Vietnam and the use of virtual money as a means of payment is prohibited. The directive was given less than a week after dozens of people gathered at the headquarters of Modern Tech JSC in District 1 on April 8 to publicly accuse the company of fraud. They claimed Modern Tech duped people into joining the ICO (Initial Coin Offering) for two cryptocurrencies, Ifan and Pincoin, in Vietnam. In its Vietnam ICO, Modern Tech encouraged people to invest in Ifan, promising them a huge monthly interest rate of at least 48 percent, in cash. One must buy at least USD1,000 worth of Ifan to become an investor. Over 32,000 investors wound up contributing a total of VND15 trillion to Modern Tech, only to see the company abruptly switch from making interest payments in Ifan rather than cash, as promised. According to experts, the Ifan ICO is in fact a pyramid scheme, where older investors are paid using revenue generated by new investors. 115 emergency aid centers and 24 satellite stations throughout the city are experiencing a shortage of personnel and ambulances, which has seriously affected the quality in service. Dr. Giang, chairman of the city’s Public Health Association, said that only 1 percent of patients were transported by ambulance to hospitals while the rest were transported by taxi or brought to hospitals by their relatives. There has been an increase in calls in the last three years, from 8,787 in 2015 to 20,827 in 2017. The number of patients receiving emergency aid rose from 5,172 in 2015 to 12,176 in 2017. Most cases that need emergency aid are victims of traffic accidents involving drunk driving. ~10,000 flights were delayed or cancelled, accounting for 13.5 percent, in the first quarter of this year. 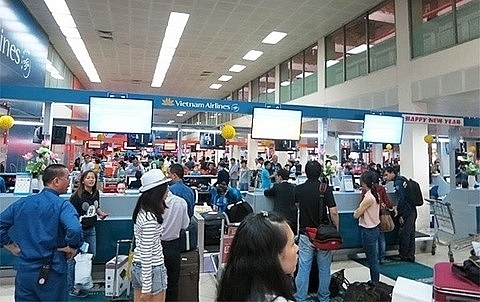 Vietnam Airlines and budget VietjetAir recorded fewer delayed and cancelled flights, down 1.4 percent and 3.9 percent year-on-year, respectively. Meanwhile, Jetstar Pacific and Vasco saw increases in delayed and cancelled flights. The CAAV attributed flight unpunctuality to late arrival of planes and subjective reasons from airlines, as well as weather conditions and flight management.